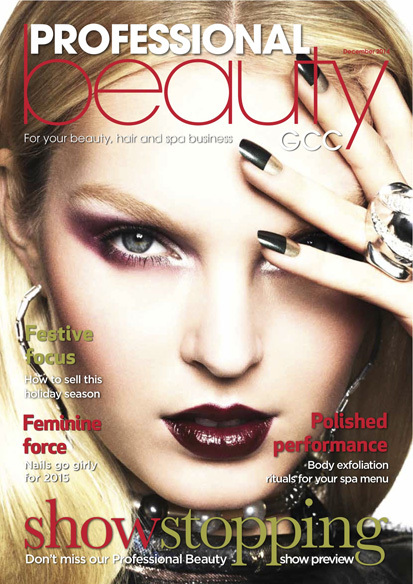 Professional Beauty is the market-leading business-to-business monthly magazine, website and exhibition for the Beauty and Spa industry, published and organised by Trades Exhibitions Ltd in the UK. driv.ing was asked to research and ultimately launched Professional Beauty GCC in the Middle East. Initial research was conducted during the spring of 2013 into the possibilities of launching the brand in the Middle East. The focus quickly changed from research to setting up the business, which included obtaining the necessary licences and finding the office & team in Dubai. The first magazine was published in March 2014, followed 10 months later by the first exhibition and conference run at the Jumeirah Madinat Arena, Dubai in January 2015. Professional Beauty GCC has been launched in a large user market that is young and relatively under developed. There is enormous potential for suppliers to the beauty, hair, nail & spa industries across the Middle East to grow. It is not only exciting that we have been part of a team that launched a magazine, show and conference in a market that has so much potential, but that we may in some way be partly responsible for its growth. driv.ing continues to manage and support the team in Dubai.